It was a polo milestone and the social event of the summer when HRH Prince Henry of Wales and polo poster boy Nacho Figueras battled it out for the title and Piaget’s Polo FortyFive timepiece at the 2nd annual Veuve Clicquot Manhattan Polo Classic. 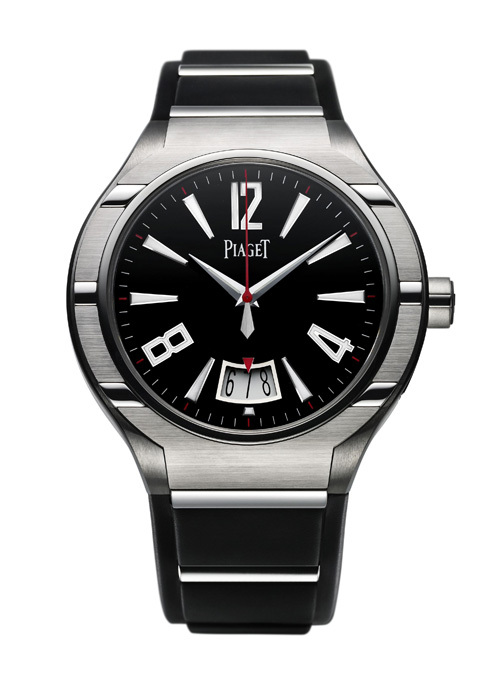 Larry Boland, President of Piaget North America, presented the winner, Team Sentebale, with the Swiss luxury watch firm’s newest timepiece, the Piaget Polo FortyFive. 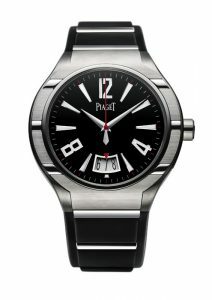 Crafted in titanium and stainless steel with an injected-molded rubber strap, the Piaget Polo FortyFive embodies the ultimate in sophisticated, sporty chic. 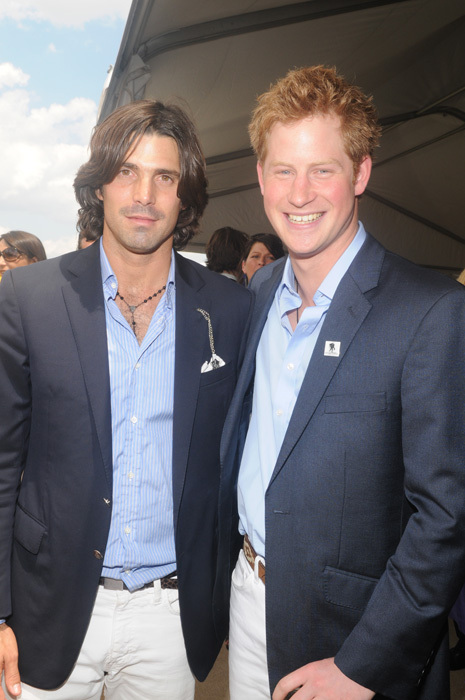 As the official timekeeper of the match, Piaget was honored to support American Friends of Sentebale and show its dedication and longstanding commitment to the sport of polo. 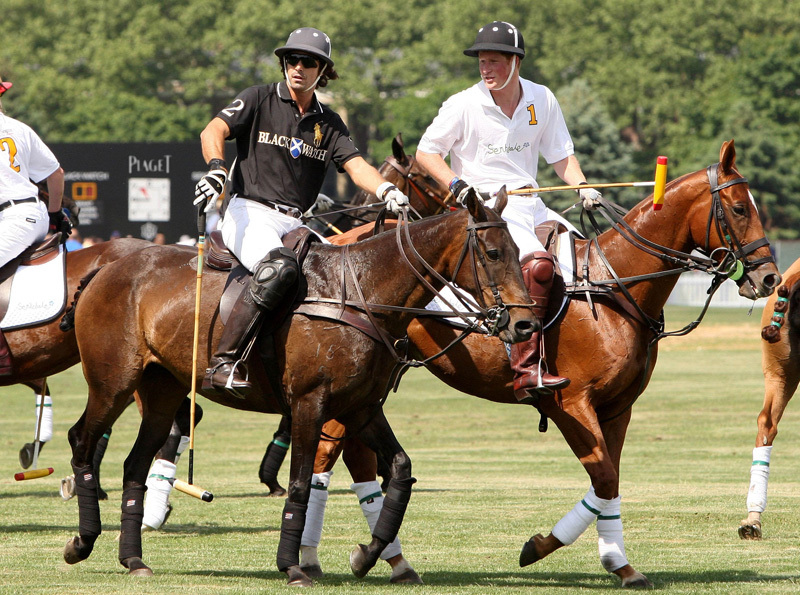 “We were thrilled to be a part of New York’s most prestigious polo event and hopefully added a little excitement to the competition with the new Piaget Polo FortyFive,” stated Boland. The impressive list of attendees at the event included notables, Madonna, Kate Hudson, LL Cool J, Chloe Sevigny, designers Marc Jacobs and Donna Karan, and supermodel Alek Wek, who all came out to show their support and enjoy an afternoon of sparkling champagne, sport and sun along with a crowd of New York’s finest influencers and tastemakers.